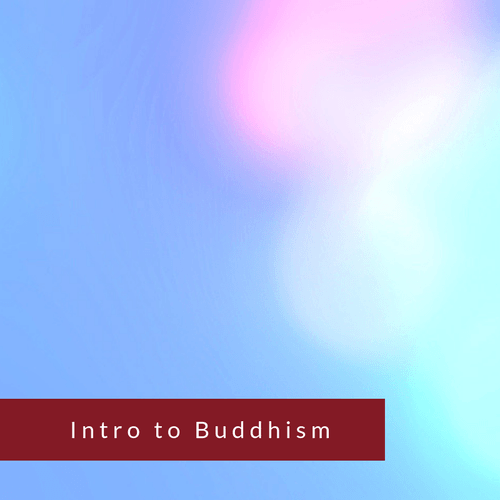 This ten-week course introduces the main principles of wisdom, including impermanence, interdependence and emptiness, showing us how an understanding of these can be a powerful guide in finding happiness in our daily lives. We also examine ways in which we can work with our heart and mind, starting from wherever we find ourselves now, to discover our own potential for love and compassion. In Buddhism, Wisdom and Compassion are considered as being inseparable, and it is how we work with this view in our daily interactions that is the real power and proof point of the truth of the teachings of the Buddha. Through this course we will explore the ancient teachings of this unbroken lineage, experiencing their wisdom directly through the application of authentic methods that help us to develop confidence, capacity and compassion in the way we are—with ourselves, with others, within our environment.